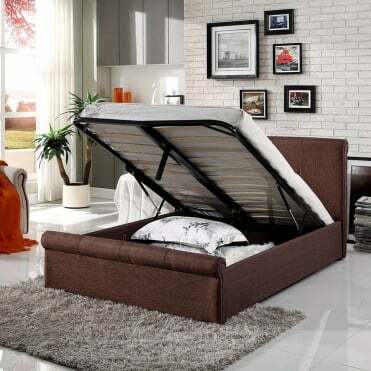 Buy King size beds from Bed SOS the leading stockist of King size beds. 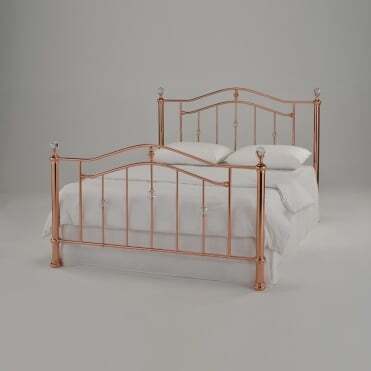 Our 5ft King size beds are available in various finishes including King size metal beds, faux leather King size beds, King size leather beds and King size wooden beds. 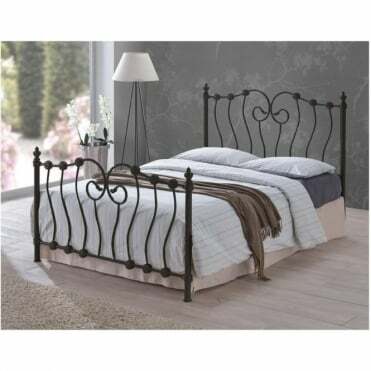 Our 5ft King size beds are available in various styles including King size modern beds or King size traditional beds. Despite offering the cheapest King size beds our beds are all of the highest quality and comply with UK safety regulations and come with the necessary manufacturer’s warranty. As all our beds are in stock in the UK we can offer free next working day delivery on all our Kingsize beds. Our entire King size beds arrive flat packed and can easily be assembled in approximately 30 minutes.